Hey everyone and welcome back to my blog, to keep up to date please press the follow button. Well I went shopping Saturday with a friend and went a little crazy. I went to Boots first which is a drug/pharmacy store to get my favourite foundation at the moment which is, Maybelline dream satin liquid. Whilst there I saw the new Dream velvet foundation which has been trending on Instagram and on other blogs, so I thought I would buy that as Maybelline was having a deal where I could buy one product and get the other half price, totalling at £11.98. 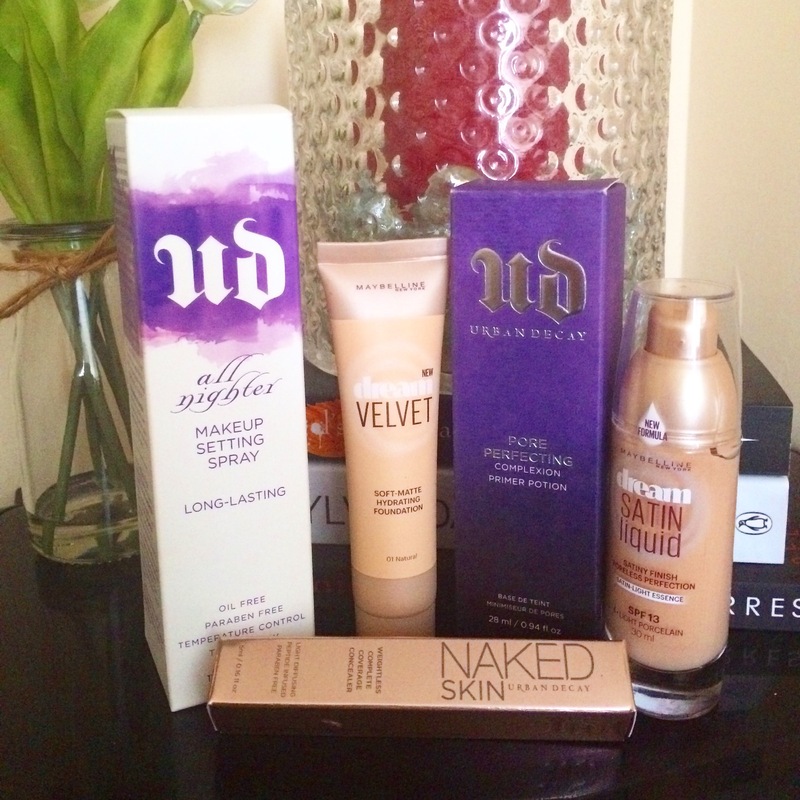 I then needed some more concealer from urban Decay as I’m sure I’m about to run out of the naked skin concealer. Whilst there the sales girl said that they were having a deal that day where if I bought £50 worth of products I could get £10 off. 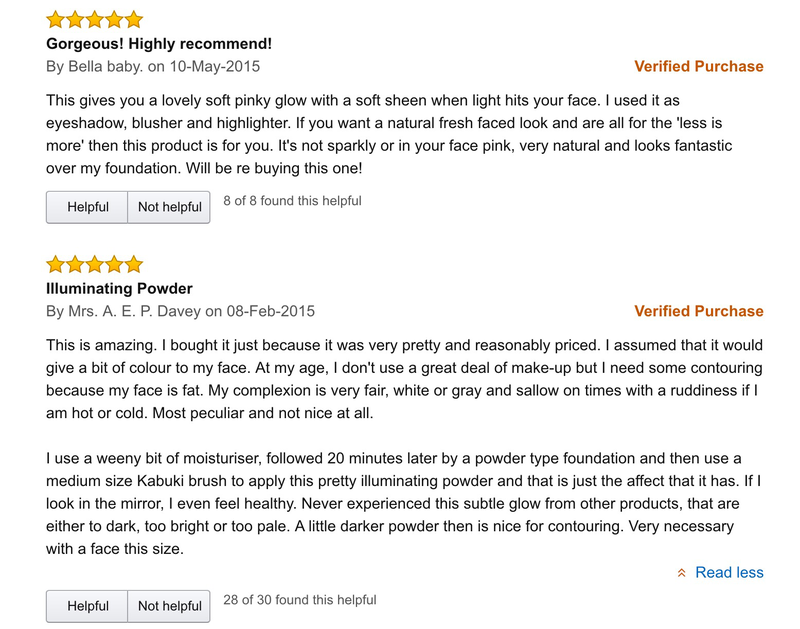 Well I was sucked in then and asked her which was best, she suggested the primer potion which I have been keeping an eye on for a while now and thought I need to give it a go, as the reviews are amazing. Then she suggested a setting spray, the spray I bought was the 16hour one and she said it is suitable for dry and oily skin, bonus. So I ended up paying £59 in Urban Decay oops. I’m thinking of doing a review for all individually for you all if you’re interested. Hello my lovelies, Welcome back to my blog and thank you for taking the time today to read my post it really means a lot to me. So here is my face before I apply my makeup, My skin is a combination of oily and dry as well as spot prone skin. I always moisturise my skin day and night. I do have a lot of redness and blemishes across my face as well as dark circles under my eyes. If I haven’t already I apply cream to my face. At this moment in time I do not have any Primer so I apply my foundation straight away. I apply my foundation all across my face and blend out with a damp beauty blender. The foundation I used was dream satin Liquid by maybeline in Light Porcelain. This is not a full coverage foundation but is a great base as it reduces my redness and covers most my blemishes. Now with concealer I do not use it to highlight under my eyes like most people on Youtube do. I buy concealer which is the same shade as my skin tone, this allows me to apply the product to the blemishes on my face, and the dark/red areas. The concealer I used was Urban Decay Naked skin in the lightest shade. I apply it under my eyes to hide my dark circles, then down my nose for a few blemishes, around my nostrils as I get quite dark skin in this area, I applied it to my forehead as I also get blemishes here (Do you see a trend forming). And then finally I apply it to my chin, every month my chin breaks out in spots, usually large ones that become nothing, therefore I apply concealer to help it blend into my skin tone. When it comes to concealer I learnt a little goes a long way, I always apply and blend with a beauty blender so that it sits on my problem areas. DO NOT use a brush I found this can make the concealer stick to dry skin and it will cause brush strokes to show on your face….Remember you can always build on the concealer, so apply a small amount first and DAB it onto your skin, and you can always add more if needed. Here is the concealer blended …..
My skin looks a little brighter, but I have covered the Blemishes on my chin which you could see earlier from my first photo. However now I look extremely pale, I cannot wait for summer to come so I can get this skin to warm up a little. I have used my new Airspun Translucent powder today which I LOVE by the way! So I have not used the technique Baking yet so thought I would give it a try, so I applied the powder using the applicator included under my eyes, chin and forehead and left it there for a couple mins. While my skin was baking, I added my contour. The product I used was by Smashbox. 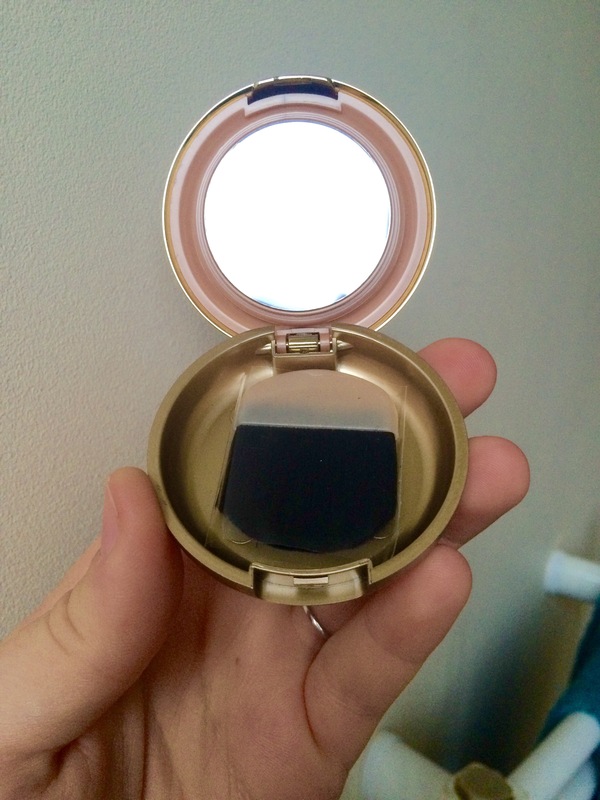 I applied this under my cheek bone using a contour brush by Real techniques, across my temples, forehead and along my jaw line. 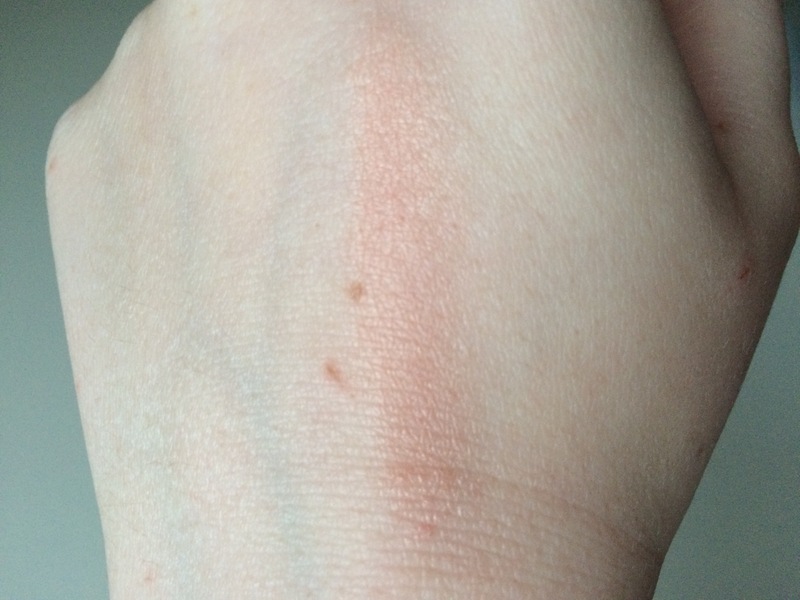 Once I was happy with that I buffed out the powder we used for Baking… and then applied blush. 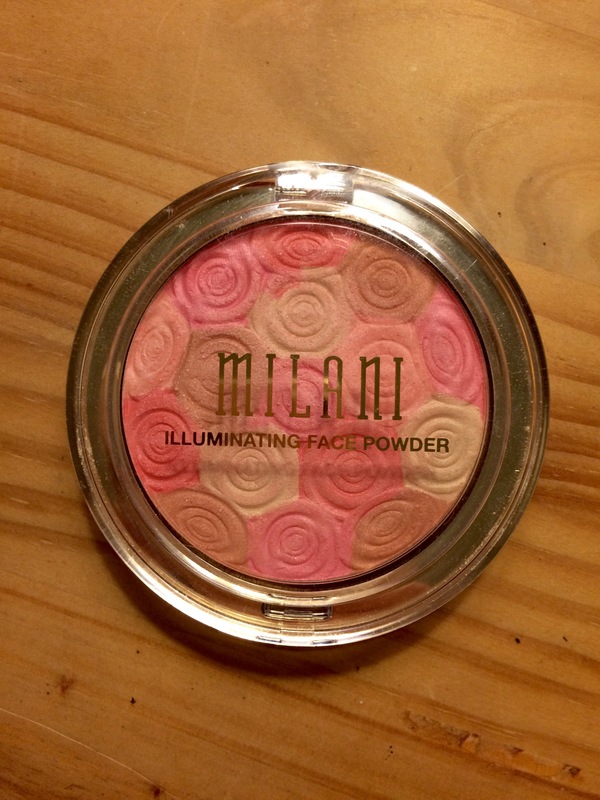 I used the Milani baked blush. Next I wanted to brighten my eyes up so I decided to use a couple shades of green from my MUA palette and a little cream eye shadow from my smokey palette by Smashbox. And then applied a wing eyeliner by Loreal, and topped the lashes off with a coat of mascara by Miss Sporty. Here is the completed look plus a little lipstick by Estee Lauder….. The products I used for this look are..
Hello all, I bring to you the Milani illuminating powder, I bought this last month as I was looking for an affordable highlighter for next month. I saw good reviews but obviously need to test it myself. I was unsure of what shade to get especially as it looked pink I’m the photo. So I opted for 03 Beauty’s touch. 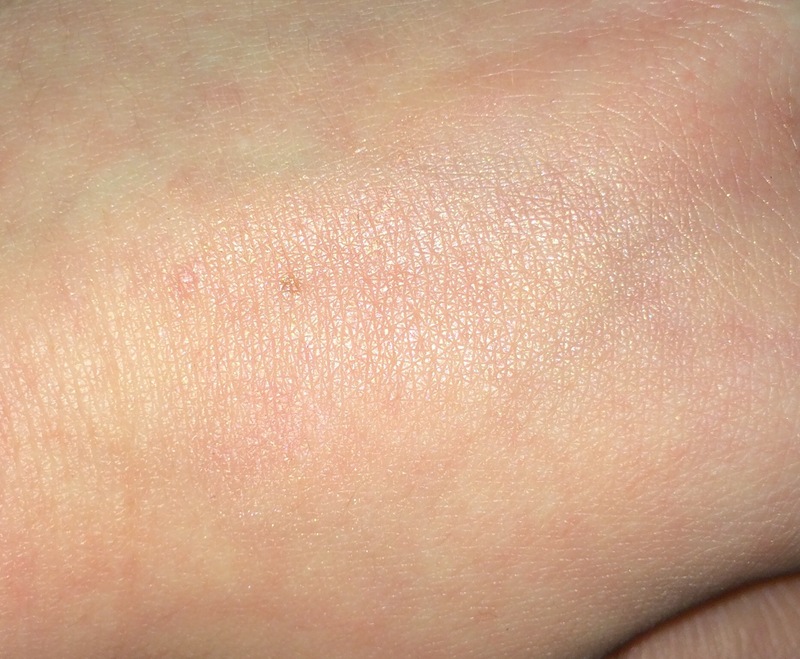 It looked gorgeous when I received it the other week on my hand it’s not very easy to see but there is a shimmer there, this is deceiving as when I actually applied this to the tops of my cheek bones I found the pink came through more than the shimmer, which then made me look like I doubled up on blush. The packaging for this product is gorgeous, the gold packaging makes it look a little more up market in my opinion. This product cost me about £5.99 which is super inexpensive for any of you looking to not spend a fortune. This brand is not sold in any shops in England so I had to purchase mine online with Amazon, which is easy anyway… I am a bit addicted to Amazon ( you will find that out a lot). XI have applied this using the blush brush by Real techniques, only problem is that to get any pigment I have to really swirl my brush around before I can apply, at the moment I am just using it as a blush as i find on my complexion it appears quite pink even with a small amount, but it is more subtle, giving a natural dewy complexion which is great if you want a fresh faced look for every day. The shade may be better for darker skin tones, if you have a different result please leave a comment below. I don’t think I will purchase this again as its not a highlighter but more a blush. It is a beautiful shade but I would rather it have more of a shine and less colour next time. 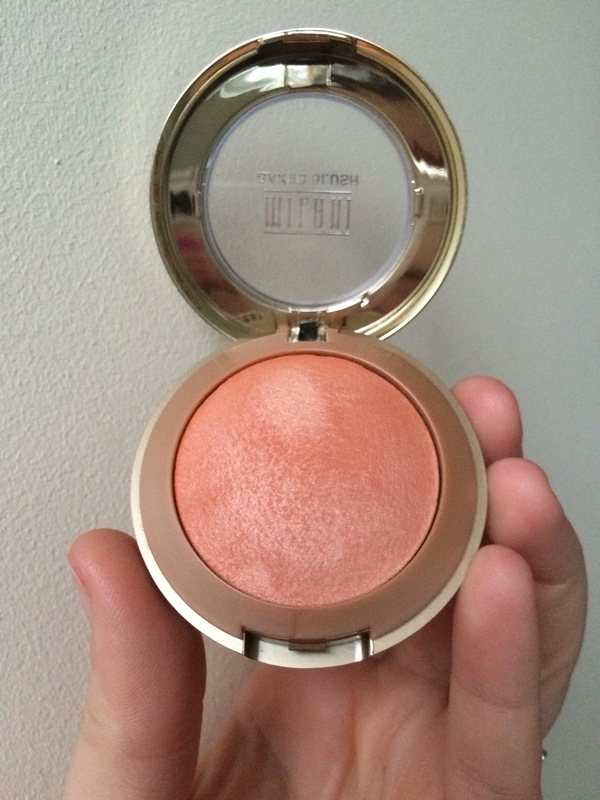 I would recommend it as a blush for you all as its super affordable and does give a lovely finish to the cheeks. 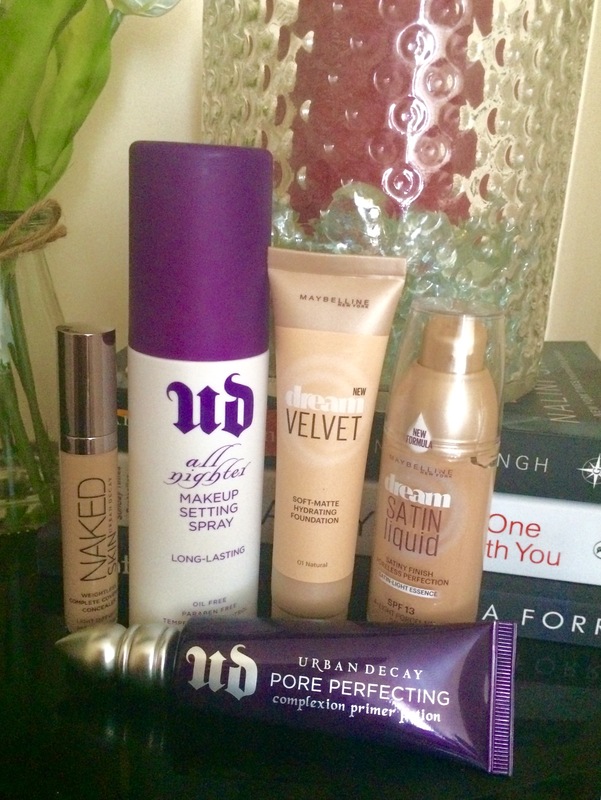 Recently I bought a few new makeup products to try out as I have a wedding to go to soon. 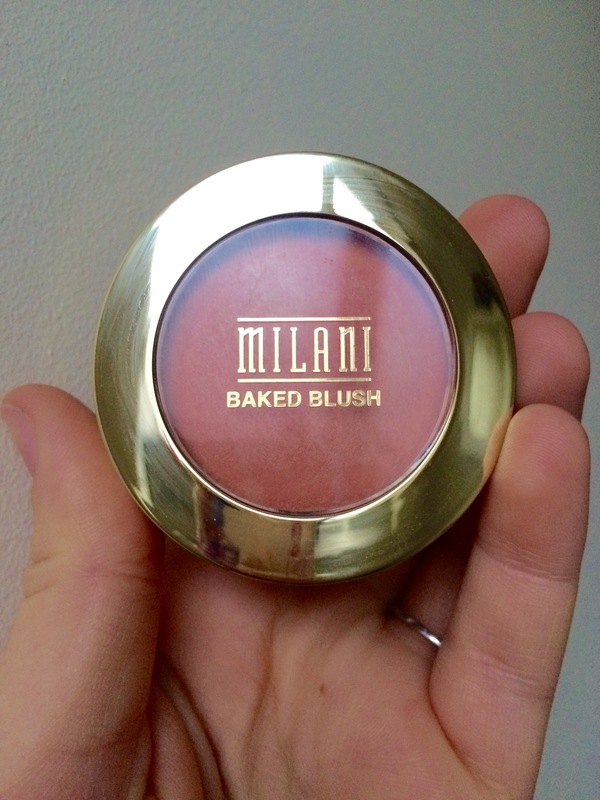 I was looking for a lovely coral/pinky tone to go with my dress so I was having a look through Amazon and came across the Milani brand, which I have heard good things about by YouTube gurus. 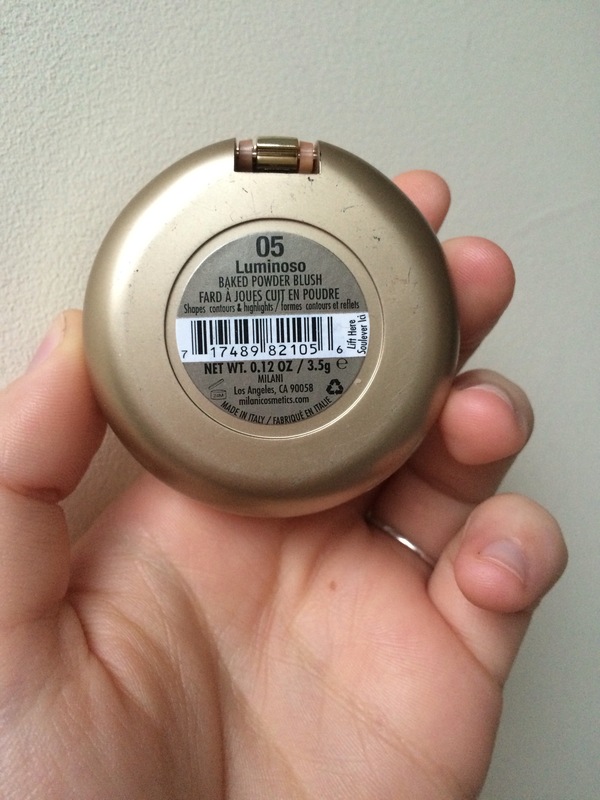 This blush is a baked blush and comes in the color Luminoso, the case does seem very large but on further inspection I found there is a hidden mirror and brush compartment hidden under the blush, I haven’t used this yet but I am sure it will come in handy when I travel. The appearance does look lovely, it is a drug store makeup brand and not a high end product, I only paid £4.49. Which is an amazing price for the quality. 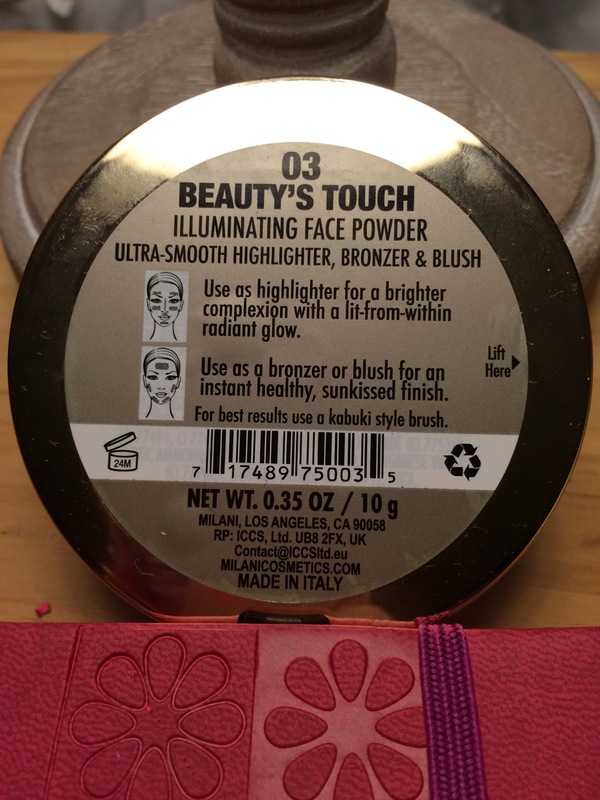 The powder has a creamy feel and it’s lovely and blendable. There is a slight shine to it meaning you may not need a highlighter with it. There is a swatch above and that was with a small amount, so it is very build able as well. 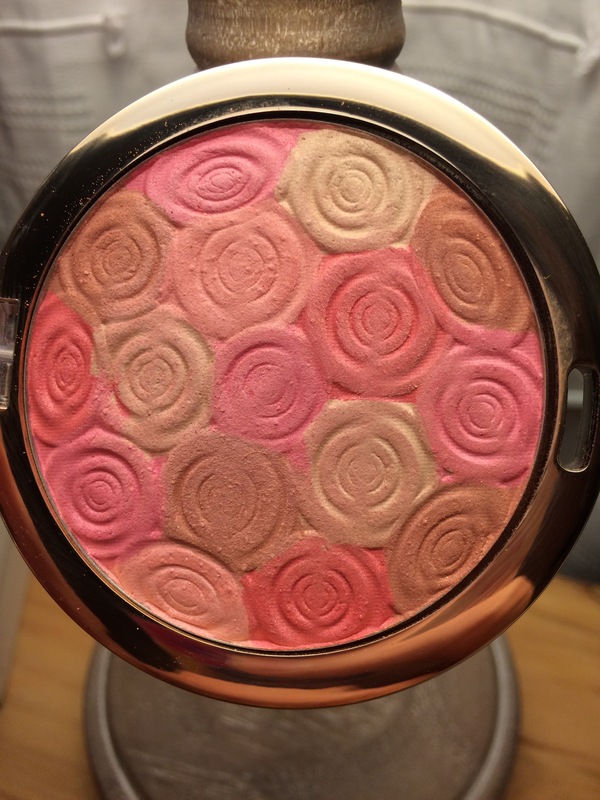 Overall I would recommend this blush to anyone it is gorgeous, I am thinking of buying more in different shades next time, but it is so worth the money, and better than some of the high end blushes I have tried in the past.